Use after Tri-Intensive Brightening Serum or any time of the day. 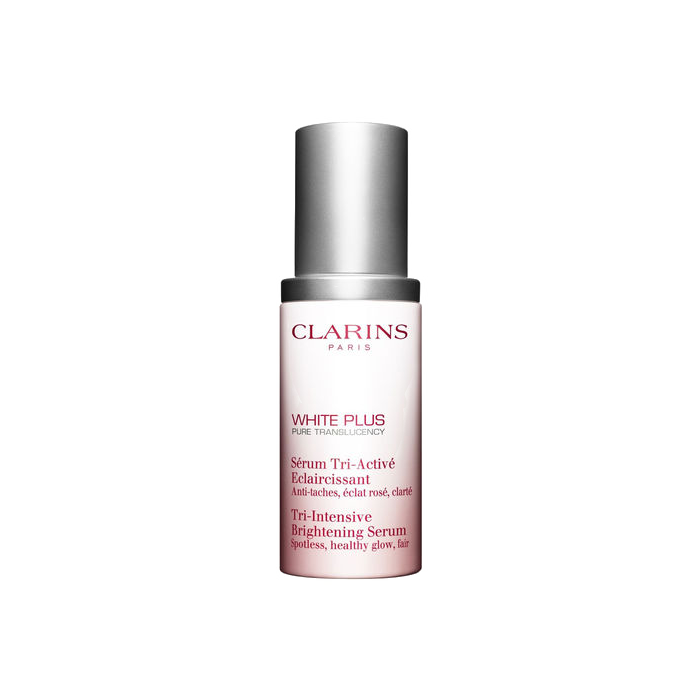 An on-the-spot concentrate with visible effects on dark spots for an even complexion. Evens out and brightens skin tone. *Clinical study, 44 Asian women - 56 days. Apply on face and hands. 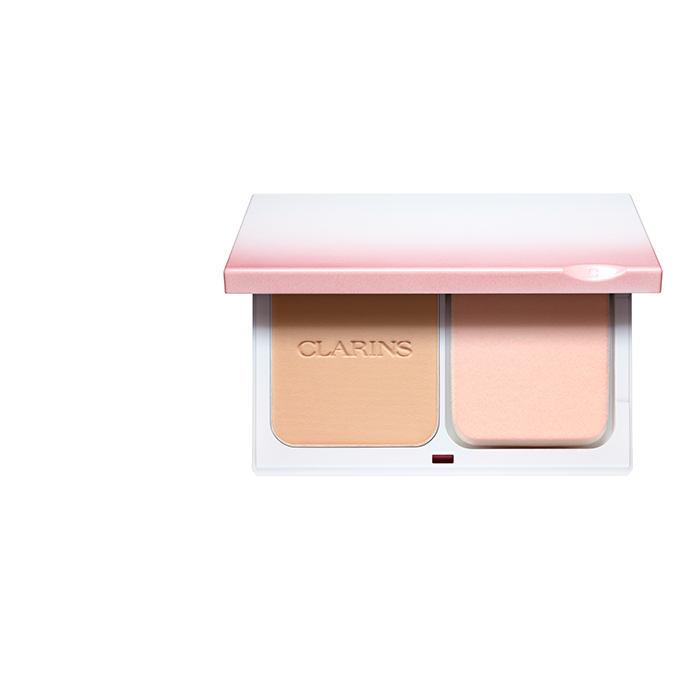 Treat with our NEW Targeted Spot Brightener for further targeted brightening result. 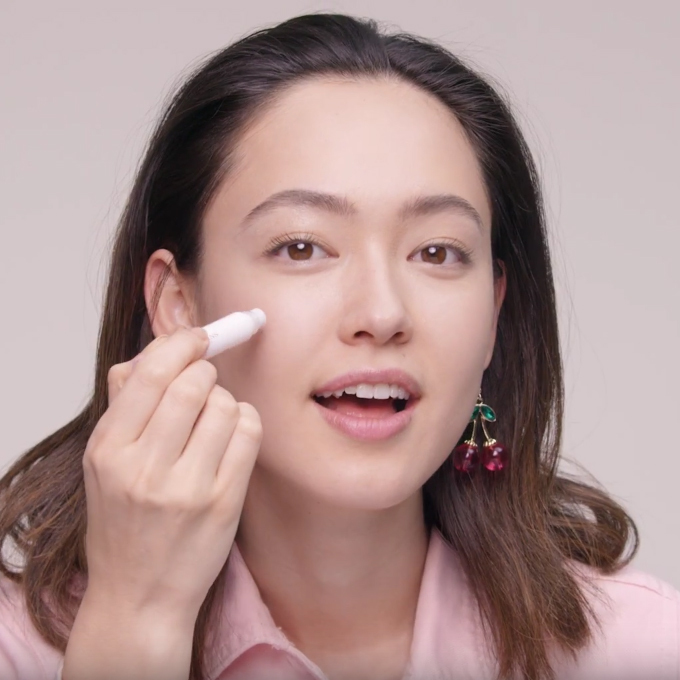 Our Targeted Spot Brightener is the best complementary brightening partner to your White Plus Serum to achieve an overall spotless, translucent glow from within. These innovative partners incorporate the best of plants and science for double action on melanin production, targeting two of the sources of dark spots. 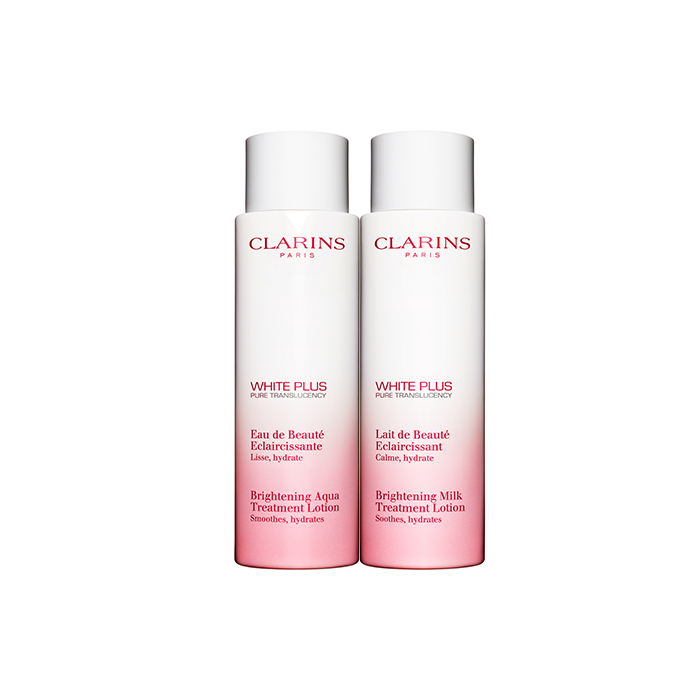 Brightening Serum Brightens the complexion overall and reduces dullness and dark spots caused by pollution and UV rays under the effect of secreted exosomes. 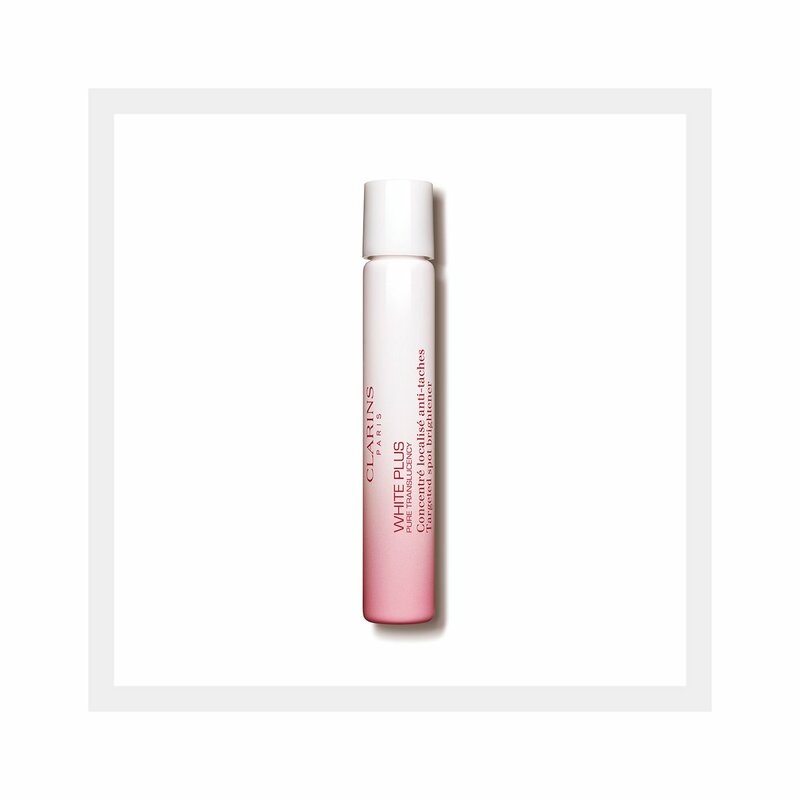 Brightener Targets the overproduction of melaning with its smooting action on skin. 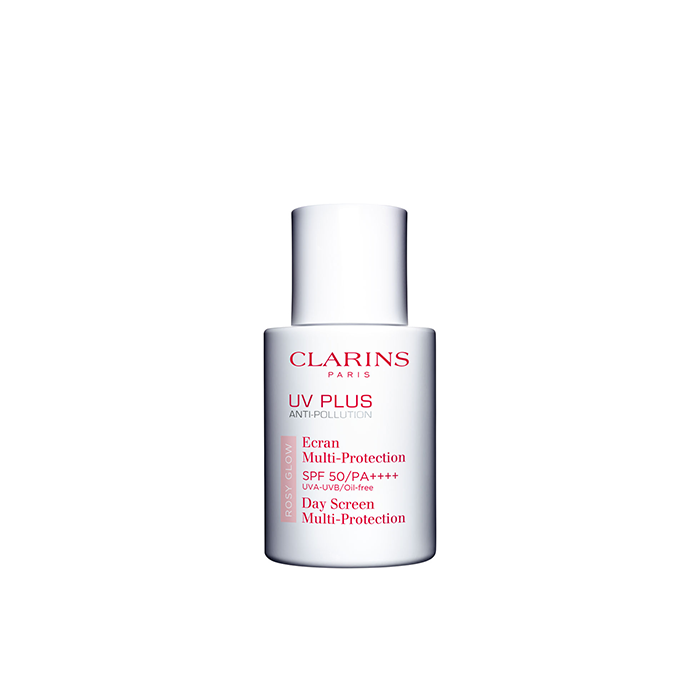 Developed together to reduce the numbers, size and contrast intensity of targeted dark spots*. An ingredient power couple between derivative Vitamin C & Dipotassium Glycyrrhizate for effective treatment on targeted spots yet smoothing & comfortable to skin. Both ingredients (derivative Vitamin C and Dipotassium Glycyrrhizarte) are QD (Quasi Drug) Certified Their brightening efficacies have been approved & recognized by medical field. Apply on targeted dark spots. Can be applied any time during the day and even on top of make-up. 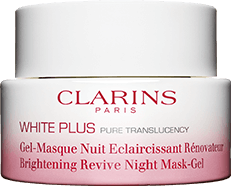 to reduce the appearance of dark spots and make their skin glow! + 28 days Targeted Spot Brightener & Tri-Intensive Brightening Serum. with your White Plus Serum. 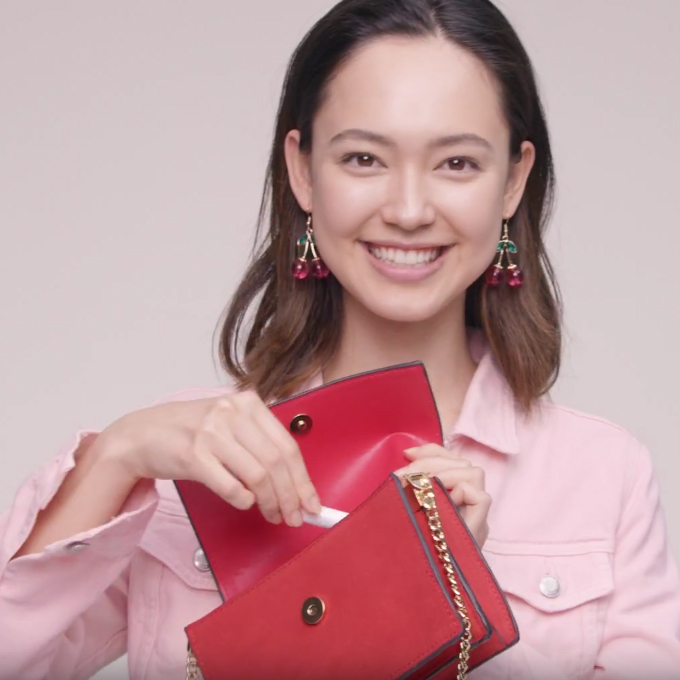 At Clarins, we offer Asian women a brightening experience like no other – face, body and make-up products for luminous, translucent skin and an even, spotless complexion! Matifies the skin and provides UV protection. 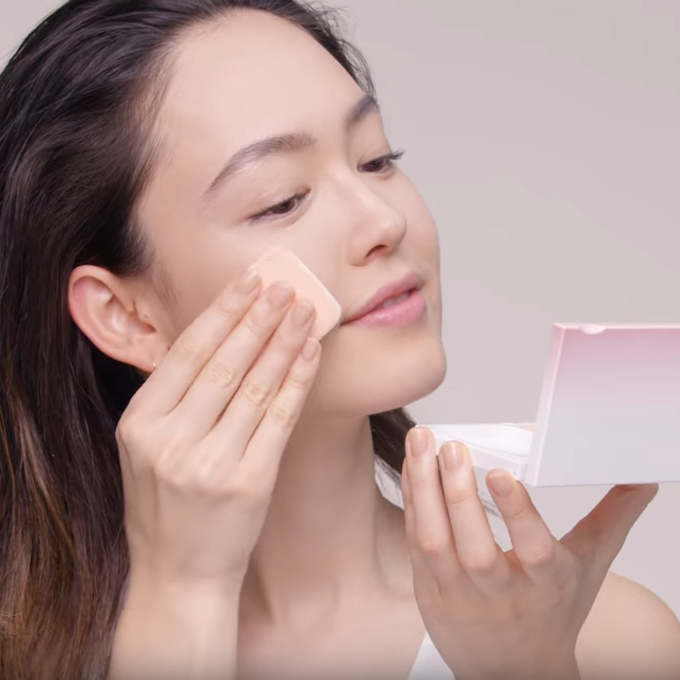 A soft and natural finish with SPF15 PA++, to give that flawless protected skin.